Until rather recently, I’ve always been a fan of the sun. I love basking in our warm tropics because it gives me a nice and even tan that’s to everyone’s envy at work (abroad). Late last year though, I thought my mother’s genes started haunting me really badly because like her mom too, we’re prone to freckles and deep brown spots. While it’s cute and coy on small quantities, ours have the tendency to really be pronounced and uneven. Ughhh! The two products above are very promising to those who want brighter and spotless complexion year round. 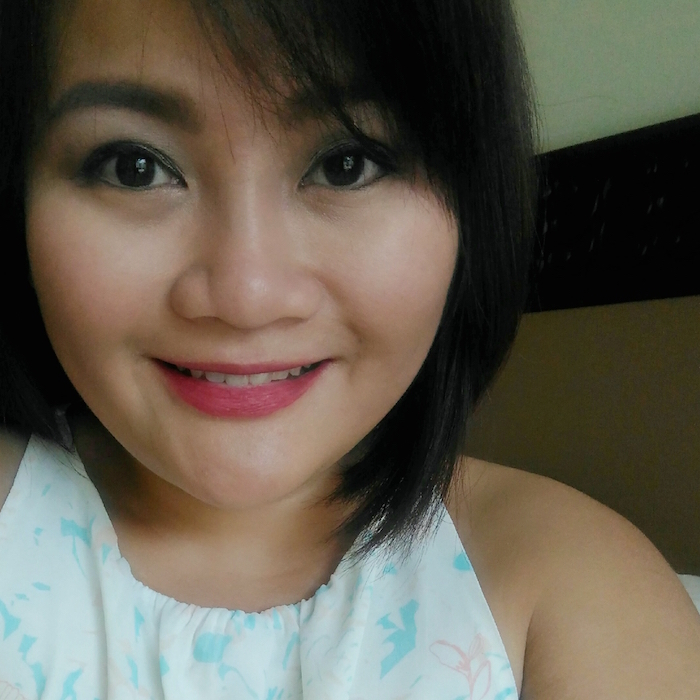 I’ve tried the Belo Intensive Whitening Bar two years ago and loved it for its deep cleansing without over drying properties. This year, they came up with what seemed like the bar soap’s version 2.0 — it’s a deep cleanser and has lemon scrubs in one bar! 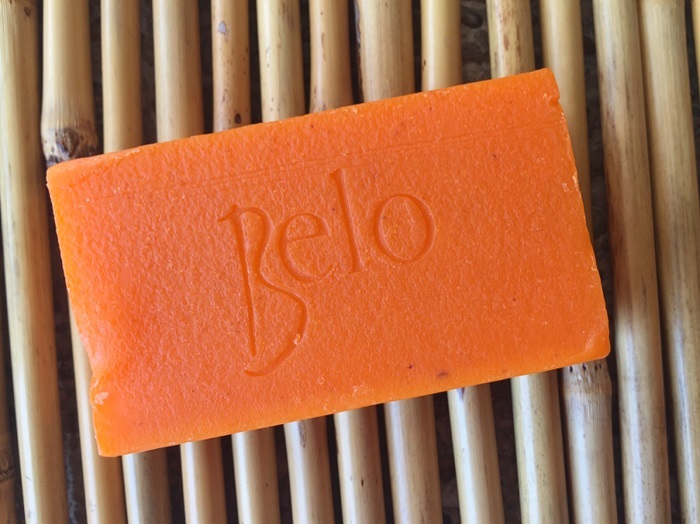 The new Belo Intensive Whitening Bar with Exfoliating Lemon Scrubs (whew!) has lemon peel microbeads that naturally help lift the outer layer of dead skin cells hence promoting blood circulation and stimulate cell renewal. Once the dead and rough skin’s gone, its Kojic Acid and Tranexamic Acid content better penetrate into the the skin. Using it twice a day for two weeks had me singing in the shower because it doesn’t make my skin feel tight and itchy. It leaves my skin feeling very soft and smooth plus it smells very refreshing too! Sorry ha but like Coleen Garcia, the Belo Intensive Whitening BB Cream has also been my go-to “I woke up like this” look staple. 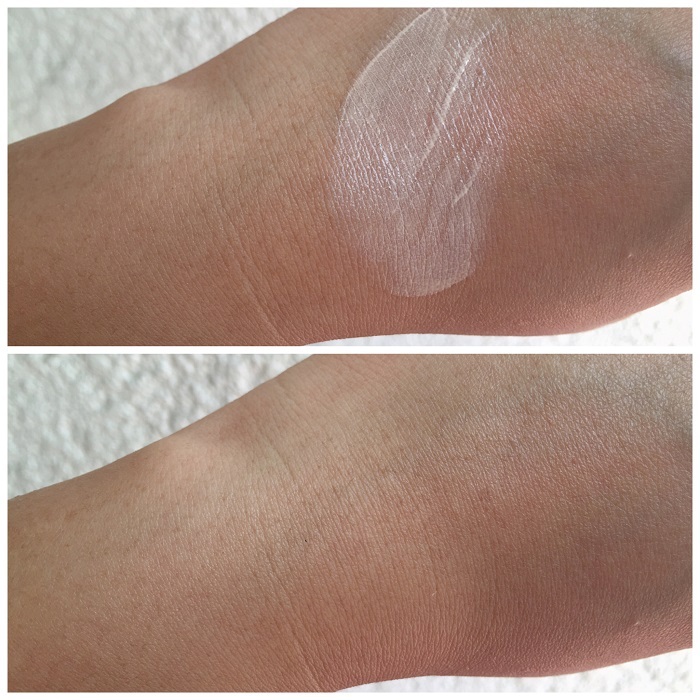 I’m currently in between make-up shades and this product works a little too well for me being my daily moisturizer, primer, sunscreen, concealer and light foundation. True to its Tone Correcting formula promise, it adjusts nicely on my skin tone and my mom who’s leaps and bounds lighter use it too. I can’t wait to see over time if it can truly improve skin clarity, brighten the complexion, and reduce the appearance of stubborn dark spots. My favorite feat? 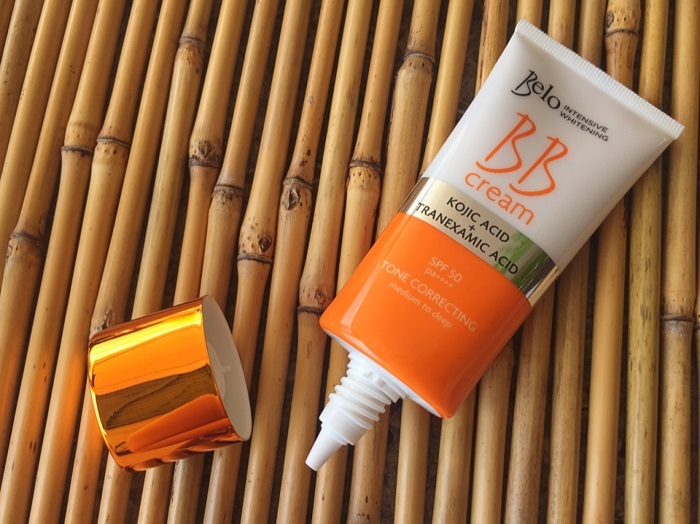 This BB cream is already SPF 50 PA+++, smells really nice, and doesn’t make me oily throughout the day. :) For Php 349.75 per 50ml tube, this is a steal!